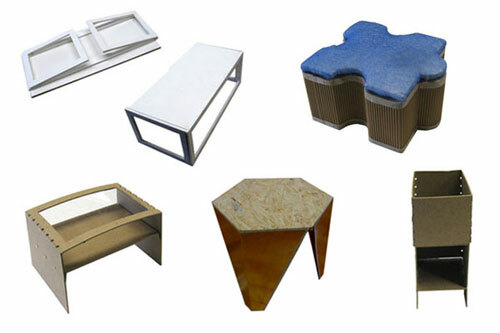 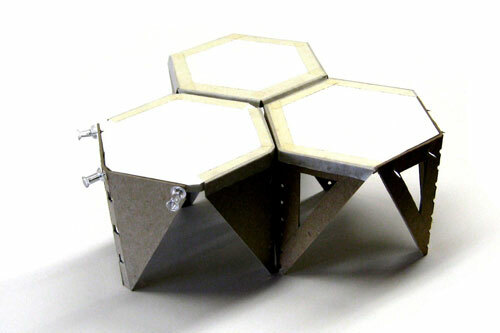 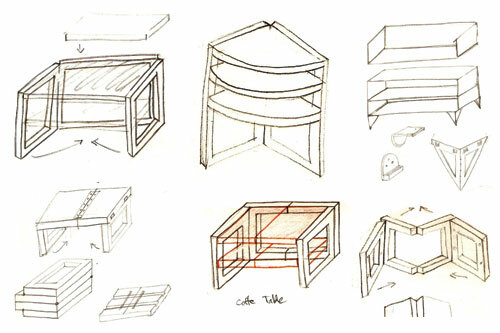 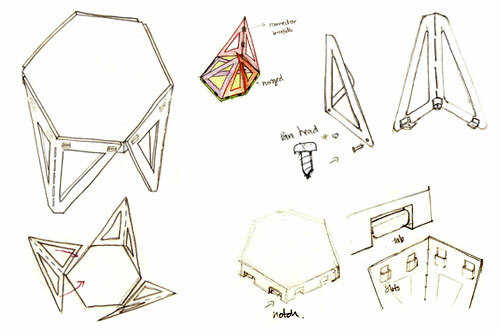 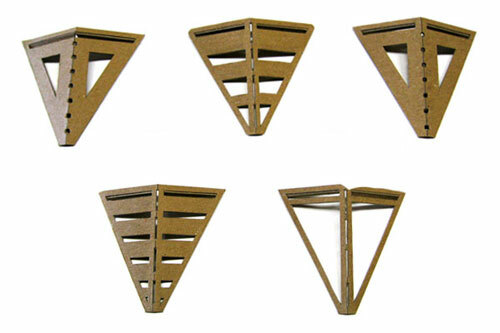 My objective was to design a piece of furniture that had a folding aspect to it. 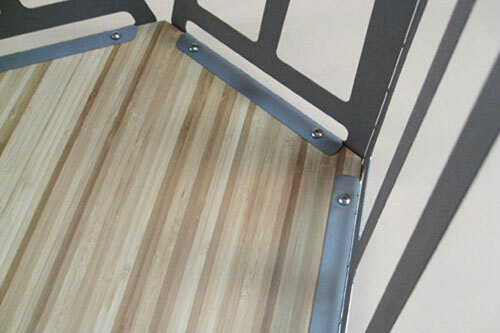 Simplicity of construction was key, as well as quick assembly, green design and compliance with UPS shipping requirements. 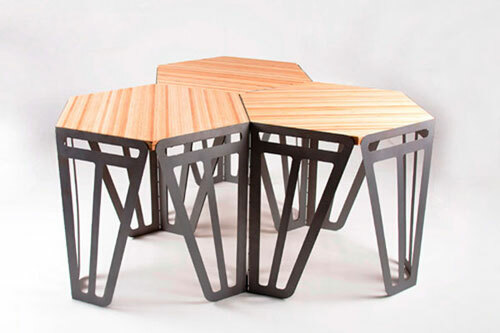 The piece is part of a set of up to 7 side tables that can be arranged into a larger coffee table. 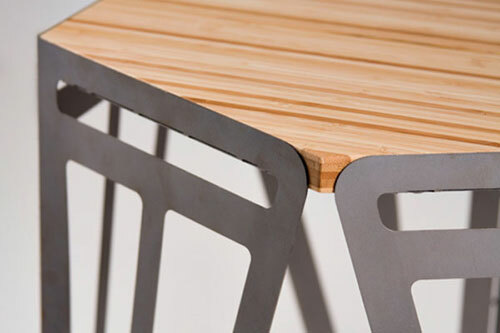 Bamboo ply and recycled die-cut steel were used for its construction, using hardware for connections.